How we listen to music has come such a long way. Chromecast Audio puts music listeners over the edge with such great technology. We have in our home 2 older speakers that are in great shape but haven't been used recently. I read all the instructions with the Chromecast and it was really easy to set up. I attached one jack to the speaker and the other end to a wall outlet. Installed the software, went through a few screens for setup, connected my Wifi connection and it was complete. As easy as shown below. I can now listen to my playlists of my favorite songs by using my phone !! I have updated my playlist and added more of my favorites so I can listen to them all day. If you have playlists on you phone you can stream it directly to the speaker over your Wifi. This gadget is incredible. You can check it out here: BESTBUY The sound was amazing through my speaker. Prior to receiving Chromecast Audio I was using a small wireless speaker that didn't have great sound. It sounds like surround sound. I also set up my my speaker the same way as with the first one. Connected it quickly and started to listen to one of my radio stations. To connect this great device and use it with my phone is great. I don't have to get up to change stations, or change different play lists it is at my fingertips, my phone. Having two connected and playing at the same time in two different rooms sounds super. I am amazed at the sound. 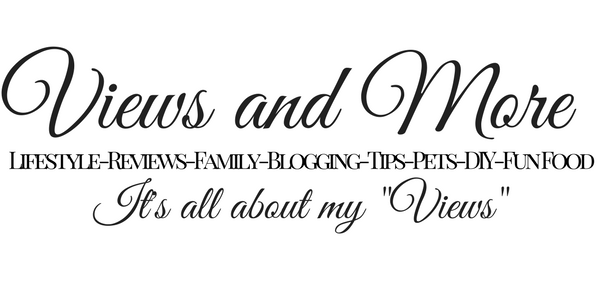 I am going to set up in each of my rooms, living rooms, dinning room and kitchen. I will be able to control the sound from my tablet or phone. 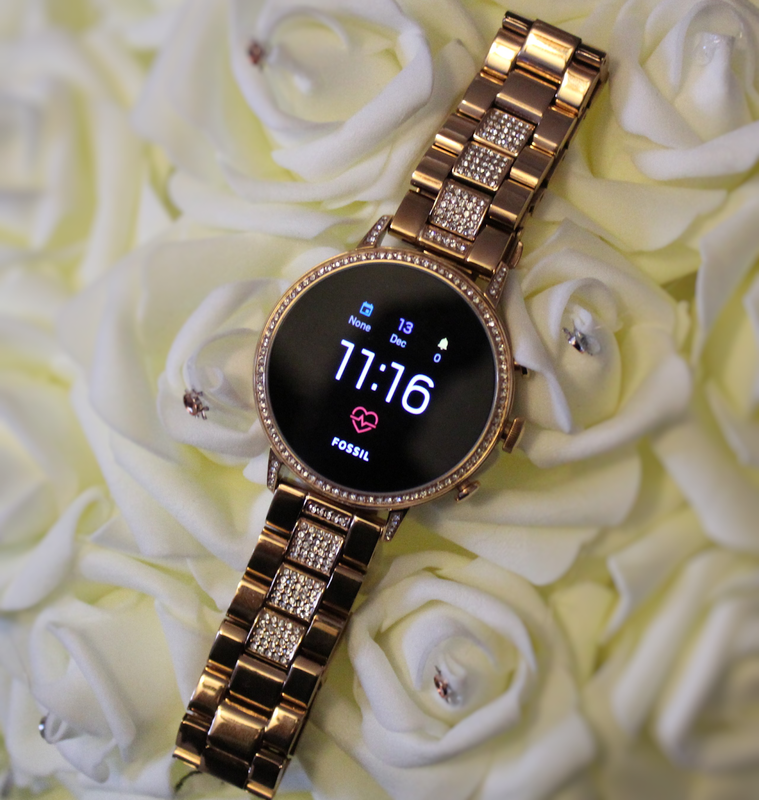 The best part is you can also stream millions of songs, podcasts, and radio stations through apps like Spotify, iHeartRadio, Pandora, and much more. Each room can have different speaker setups, as long as they all have Chromecast Audio, you can control each room separately or you can have them play in sync all together, making the entire house rock with your favorite music. 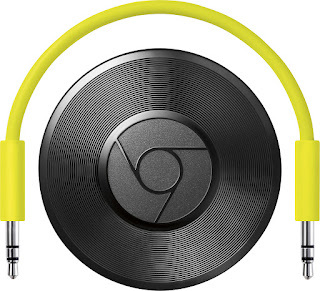 Chromecast Audio uses WiFi instead of Bluetooth, you can stream crystal clear hi res sound. By using your phone, it’s easy to play, pause, or change the volume from anywhere in the home. The Chromecast Audio does not interrupt your phone when in use with the Wifi music. You can still answer phones, texts and go about every other task on your phone. I feel like I have surround sound throughout my home. Sound amazing ? It sure is. I really need a product like this in my life! I do! I am tired of having to run from my kitchen and into the living room to adjust the volume and whatnot. This would be absolutely perfect! Thank you so much for sharing this. I'll have to check it out now! Kimberly it is the best. If you want great sound you should give it a try !! This is the perfect way to have surround sound in every room. I love music and knowing I can easily have it throughout my house makes my day. Thanks for showing how easy it is. It sure is. I have 2 Chromecast Audios in just 2 rooms and it does sound like surround sound. Really like how small all of these electronics have become. Plus come in different colors sometimes. Oh neat!!! 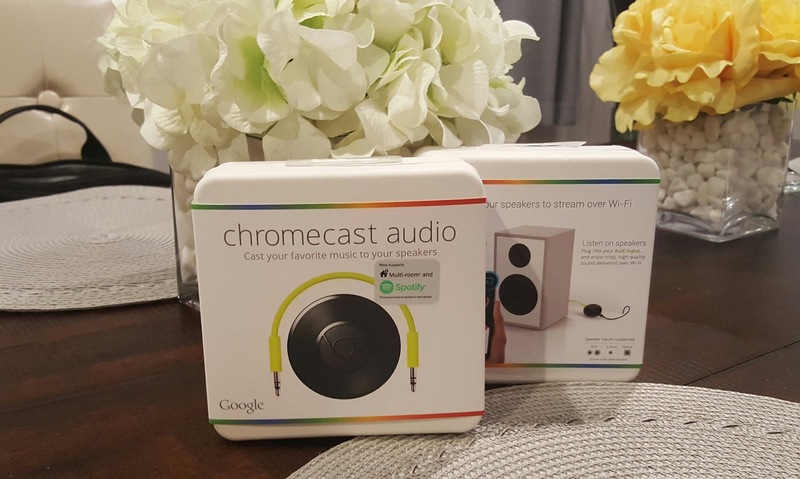 I actually haven't heard of Chromecast before, but we've been looking for something for our home and this would be so convenient to use with our phones! It is so nice to use your phone to control the music throughout your home. Oh my gosh I have a bad case of the I wants! I would love to have something like this in our house. We have a stereo system but I'm pretty sure it still from the 90s. It would be nice to get into the 21st-century! LOL I felt the same way. I was like wow how can this be. I am musically like a little professional. I've heard so many good things about the Chromecast and have been thinking of getting one myself. I love how easy it is to use and it's sleek design. It is sleek small and so easy to install. I keep hearing about this and it sounds really neat. I love streaming audio and music. I stream music a lot. Hi Pam If you stream a lot of music this is perfect for you. This is very cool. I'm going to have to find out more about this. I like the idea that the speakers use Wifi instead of Bluetooth. My son just got his own Chromecast Audio. He has nothing but praises for it. I did watch how he hooked it up and the sound was awesome. My son even invites friends over to let them experience how great this Chromecast Audio is. Oh we definitely could do with this in our house for sure!! Passing to mu husband - he is our sound guy! I love music and this sure is a great product to have,I think I need it now! This would make a great gift! I have a few friends in mind who would love it. I've heard this from one of my friend before and I think, I would love it. Thanks for the easiest instruction in installing this chromcast audio. I already have it for free but can't find time to read its manual. I didn't know it was that easy and so cool that we can be able to experience music on its finest. This is something that my husband would love. He is the tech expert and music lover in our house. He really needs this. I have never heard of Chromecast Audio before but it looks like exactly what I have been searching for. I want something to play music all throughout my house from one base...so I clearly have some shopping to do! Wow Chromecast Audio sure does sound awesome! I'll definitely have to look more into this. I've been thinking about getting Chromecast Audio for my house, since we already have a regular Chromecast. Your review makes me want to get one even more. I've never heard of this. But I love the mobile options for music, so I'll check it out. It sure has a lot of awesome features! 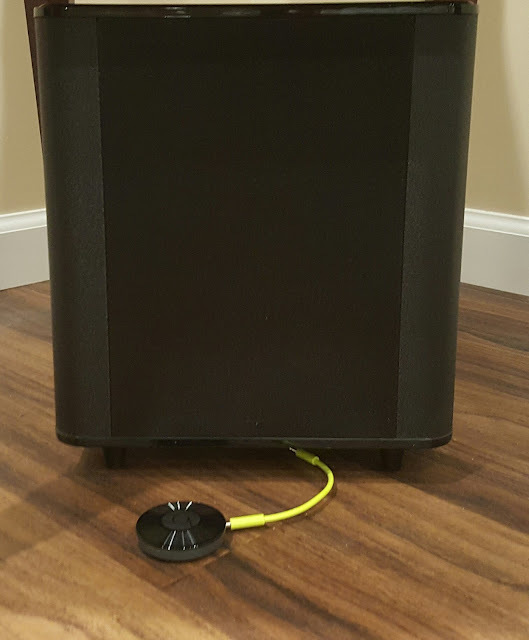 It's nice to have an audio system that can connect to the whole house. It's really convenient! It sounds great! I love my music and I would love to have a chromecast for that! Thanks for sharing all of its features. I have never heard of this before but I love to play music. I might have to pick one of these up for my speakers. I love music it really relaxes me after a stressful day. I've heard so many great things about Chromecast, so I'll have to check them out at some point! My son was just talking about this yesterday. He said that this would be his wish for Christmas this year. We have the older version of chrome cast that we bought a couple years ago. It is such an amazing concept! I didn't even know Best Buy had these. I've been looking for something similar for a friend. This is a cool device, very useful and pretty affordable. I also love the design and color. This device seems like a great gadget to own. I love to listen to music too, but I lack a good sound system. Maybe it's time to give this chromecast a try. I love the chromecast for tv so I can imagine loving this product as well. My kids and I love listening to music and it would be great to have this at home!